The SIP Awards is the only international spirit competition that delivers the opinions, thoughts, and voices of the consumers to the general public. The consumer is your biggest judge, which is why the SIP Awards remains steadfast in our goal of providing one of the most reliable measures of beverage quality rating in the world. 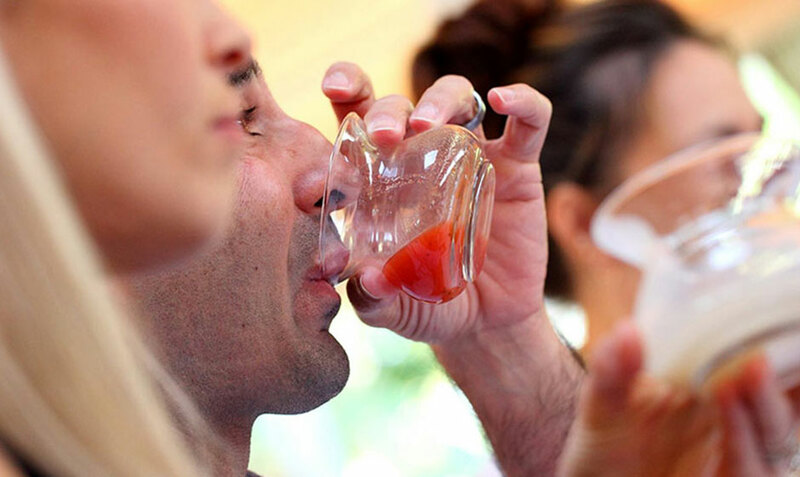 The SIP Awards is the only international spirit competition that delivers the opinions, thoughts, and voices of the consumers to the general public. There are no big budgets, marketing plans, or advertisers influencing the choices of the people sampling your product. 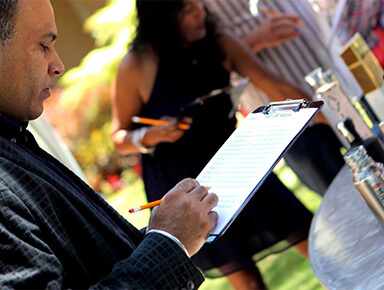 We are always looking for conscious consumers to join our tasting panel of judges for our upcoming competitions. At this time, we are not accepting applications for new judges. If you’re interested in joining our consumer judging panel or want to be notified of our upcoming events, please subscribe to our newsletter and follow us on Facebook. By entering The SIP Awards you are opening up endless opportunities for your brand. 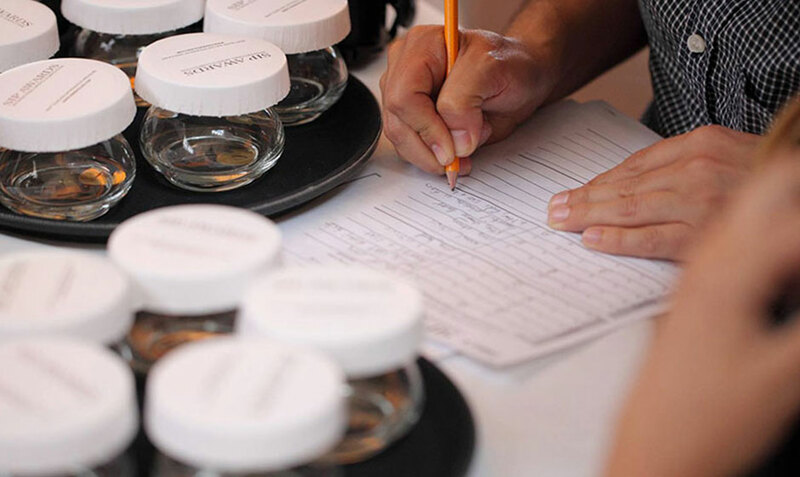 You are able to present your product to an unbiased consumer-judging panel, hand selected based off a detailed interview, in a blind tasting, and acquire an honest assessment of your work. Consequent to your award winning, you will receive necessary marketing materials, exposure through our media sources, and partners. Why is a Consumer-Judged Competition So Important for a Spirit’s Brand? When you implement the customer as a judge in an international spirit competition, you create an honest and reputable way to have the competing products evaluated.